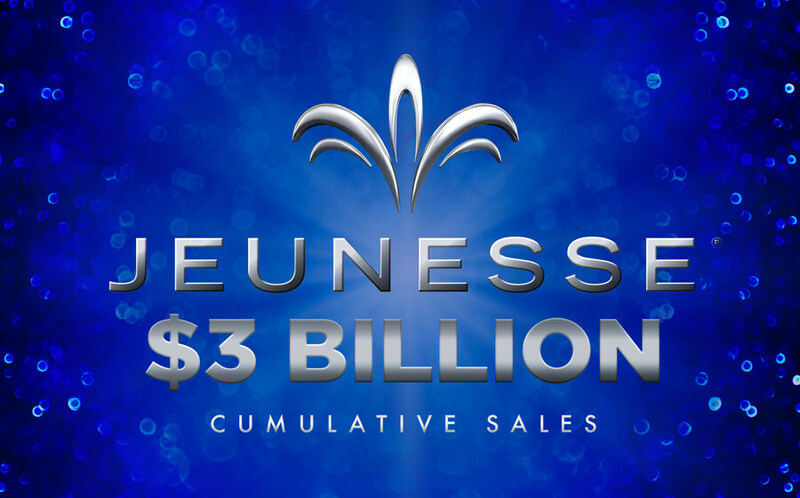 Jeunesse Reaches Milestone $3 Billion Cumulative Sales! With your hard work and dedication, Jeunesse® has reached a milestone $3 billion in cumulative sales in our first seven years of business — positively impacting countless lives along the way!  Impressively, one-third of this figure was accumulated last year when we made direct selling history as the fastest company to reach billion-dollar annual sales. Considerable year-over-year growth has made Jeunesse one of the fastest growing private companies in America, ranking on the Inc. 500/5000 for the past three years and steadily climbing the ranks of worldwide direct sellers.  Jeunesse currently ranks #481 on the Inc. 500 list with a growth rate of 791% and has the distinction of being this year’s only direct selling company and just one of nine billion-dollar companies to ever appear in the list’s 35-year history!  Jeunesse also ranks among the top direct selling companies worldwide as #18 on the Direct Selling News Global 100 and #9 on the subset list of the top companies headquartered in North America. This incredible sustained growth is a direct result of the efforts of our worldwide family of Jeunesse Distributors who are helping to write the story of our success. This remarkable growth doesn’t look to slow down any time soon as we have already surpassed the billion-dollar annual sales mark and are on track to wrap up 2016 in record fashion.